The facilities are of jointed masonry and concrete tilt-up construction designed for controlled temperature and humidity. Ceiling sprinklers are in place according to the stringent requirements of the Fire Dept. and are monitored 24 hrs. a day with a quarterly maintenance schedule. Infrared detectors are placed throughout both buildings to prevent unauthorized intrusion with 24hr. central station monitoring. All cartons are placed on steel shelving that is bolted to the concrete floor and engineered to withstand generally accepted seismic activity. 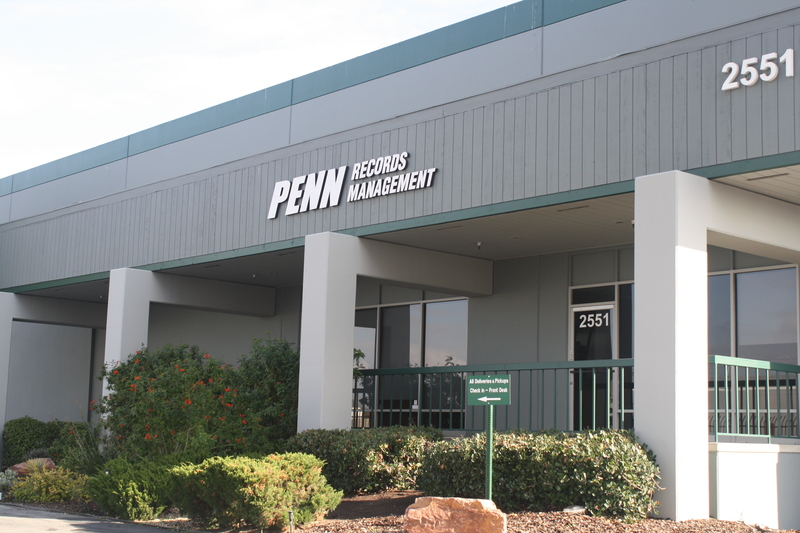 Only Penn Records Management bonded personnel are allowed to access your records upon your request for service. Forced Authorization allows only your personnel whom you have authorized in writing to request service. The O’Neil Software program, a leader worldwide in the record storage industry, tracks all movement of your carton from warehouse to your facility with a signed work order for receipt of cartons. 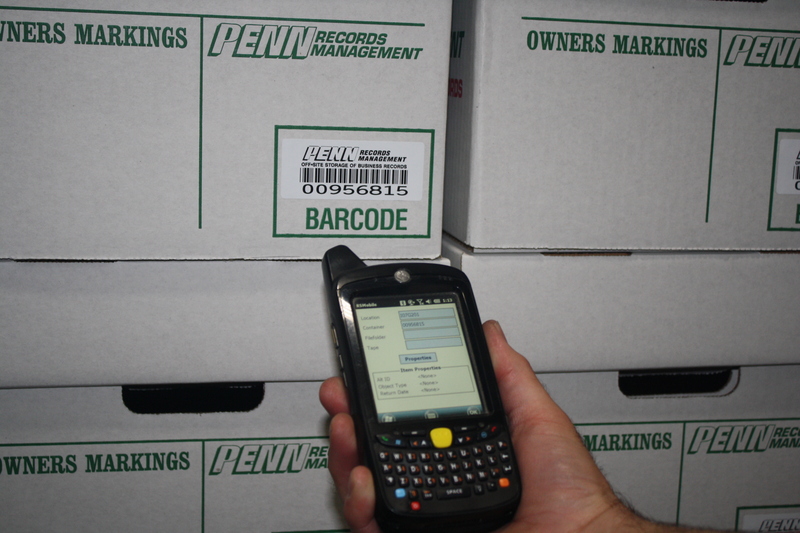 O’Neil Software is a powerful & sophisticated tool to keep detailed records of all activity. 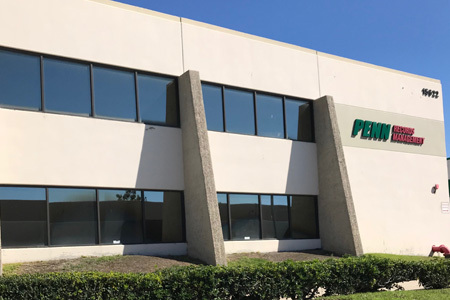 Knowledgeable and uniformed Penn Records Management drivers deliver files to you in sealed bags. All deliveries are made in Penn owned vehicles & covered by a one million dollar umbrella insurance policy. No third party deliveries. Our computer system is backed up daily and our Disaster Recovery Plan audited yearly. Complete conformance to the PRISM (Professional Records & Information Services Management) and ARMA (Association of Record Managers of American) Quality Assurance Standards.